Established in 1992, ENCATC (The European Network on Cultural Management and Policy) is an international network of more than 100 member institutions (including the Louvre Museum and the BOZAR Centre for Fine Arts) and professionals from over 40 countries in Europe and beyond. ENCATC Secretary General GiannaLia Cogliandro Beyens tells us how her association makes a difference in promoting education on cultural management and policy worldwide. 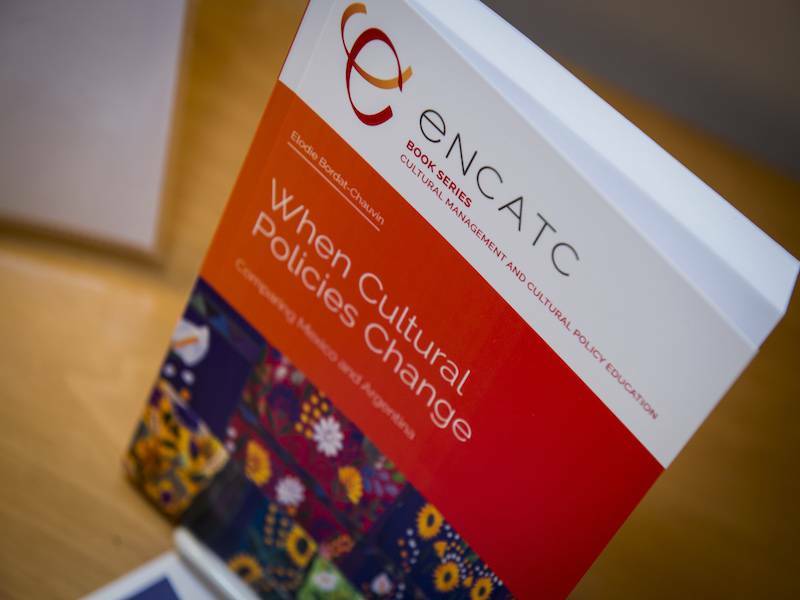 How does ENCATC matter beyond the domain of cultural management and policy? ENCATC plays a key role behind the scenes that is often invisible to the public eye. Our members are responsible for the education and training of current and future professionals working in cultural institutions across Europe and beyond. The sustainability of such cultural institutions depends on having the best education on management practices and a vision on cultural policy. When it comes to cultural networks, ENCATC distinguishes itself as the only cross-sectorial network on education in Europe. This means that rather having a specific focus on one cultural sector, our members are active in multiple cultural sectors: performing arts, heritage, museums, creative industries, sustainable development, arts and health, cultural diplomacy… just to name a few. What’s more, being part of this network, means we are getting academics, trainers, cultural professionals, policy makers and artists to foster collaborations across all cultural sectors. For example, those interested in heritage may find new inspiration and partnerships for how they can contribute to performing arts and vice-versa. It’s all about knowledge transfer, research, capacity building, and education exchange propelling the cultural management and cultural policy discipline to make Europe’s cultural sector strong and sustainable. 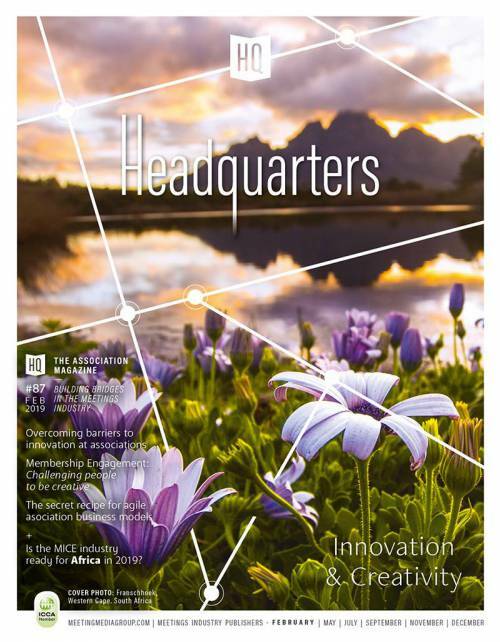 What’s more, since 2001 our unique role and activities have been recognised by the European Commission as a network of excellence. Most recently, we were selected again for the next 4 years for co-funding from the Creative Europe Programme of the European Union. Your association is based in Brussels. Are your members mostly from Europe? Today we are in international network, however we do have a strong European representation with 78% of members in the EU. Among our international membership, the public would recognise world-class higher education institutions such as the University of Barcelona, New York University, and Helsinki Metropolia University of Applied Sciences. For cultural institution examples, the Louvre Museum and the BOZAR Centre for Fine Arts are members. We also have several Ministries of Culture representing Georgia, Malta, and Taiwan that shows how these national representatives are interested in their cultural policy and for their cultural institutions to have the best management practices for their sustainability. As most of your events are held in Brussels this year, what is behind the decision of staying in and beyond Brussels for your events? The year 2017 marks our 25th anniversary since the network was founded in 1992. The ENCATC network has been based in Brussels since 2003, a symbolic move for our office to be here in the heart of Europe. Brussels is also a well-connected location for our members based in 41 countries around the world. Just this past September, we held our 25th Congress and anniversary celebration in Brussels! The decisions for other cities and locations is strongly influenced by our membership and their proposals for activities they wish to implement with ENCATC. For example, this year the 6th ENCATC International Study Tour in the United Arab Emirates was done in partnership with the Louvre Museum as they anticipate the opening of the new Louvre Abu Dhabi. In 2017, we’ve also done a leadership seminar in Taiwan, a capacity building event in Italy, and an evaluation workshop in France. For 2018, we can already announce our 26th Congress will be held in Bucharest, Romania from 26-28 September. What are your most important events? The cornerstone of our annual programming is the ENCATC Congress on Cultural Management and Policy. It attracts around 200 participants from around the globe who wish to advance the state of art and promote new ideas on cultural management and policy. We also organise international study tours, trainings for professionals, academies, policy debates, research sessions, and award ceremonies. 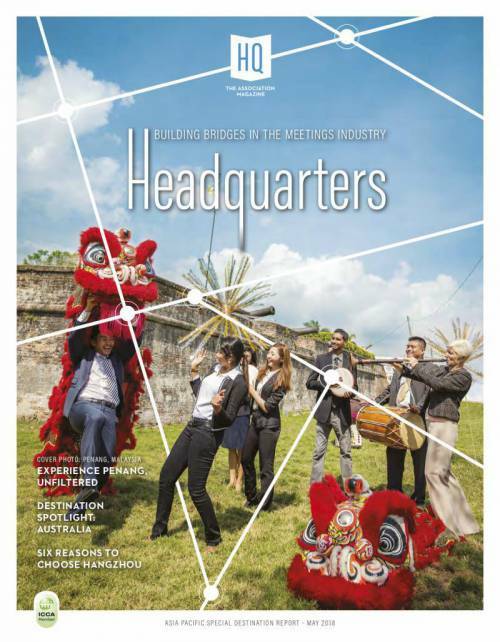 We strive for our host venues to have a cultural aspect to them. This is important because our members work closely with cultural institutions and value culture. Places change every year to allow members to learn from different cultural practices and policy and establish connections with new cultural actors. Any growing concerns for your association? Research and sharing among the scientific community in world regions have become increasingly important. Therefore in recent years, we have been developing new publishing opportunities such as the ENCATC Journal of Cultural Management and Policy, the ENCATC Book Series on Cultural Management and Cultural Policy Education, and the /encatcSCHOLAR. It is crucial we provide members and the sector with an international platform to share research, methodology, and curricula so it can make an even greater impact on cultural management and cultural policy in Europe.